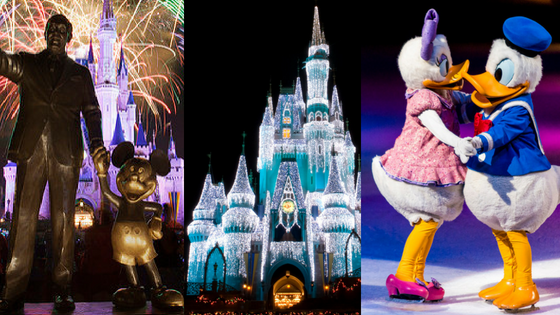 The Walt Disney Company has come a long way since its founding in 1923 by Walt and Roy Disney. Since then, it has been come a worldwide phenomenon beloved by many. 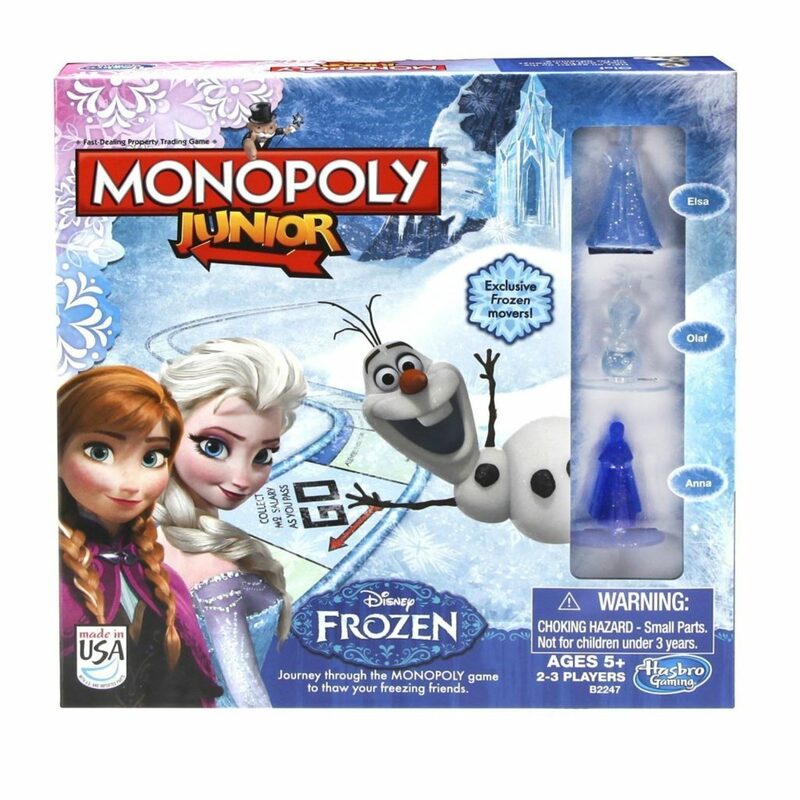 Not only limited to cartoons and movies, the Disney brand has extended into board games. And thank Mickey they have! 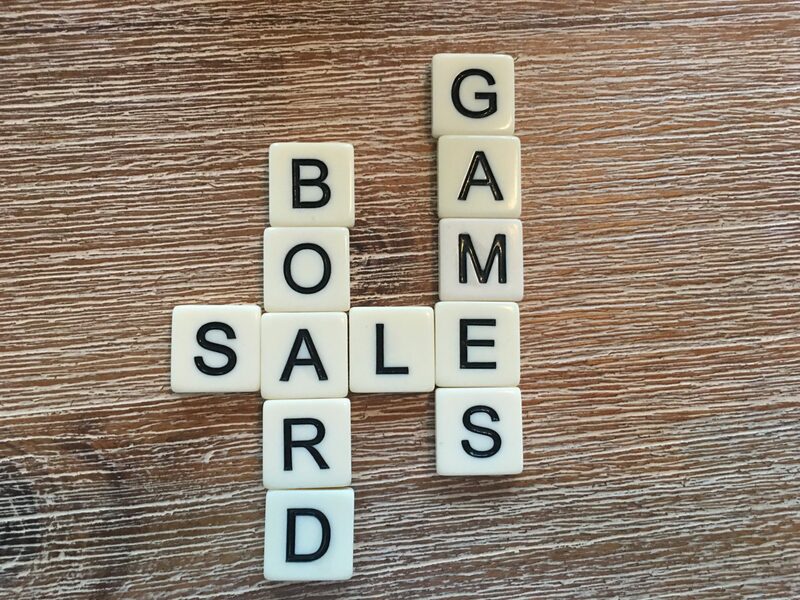 The wide assortment of available titles will keep your game nights Disney-ed for as long as you want. Explore the Magic Kindgom and race the other players to visit attractions (Frontierland, Space Mountain, Haunted Mansion, and more are represented). 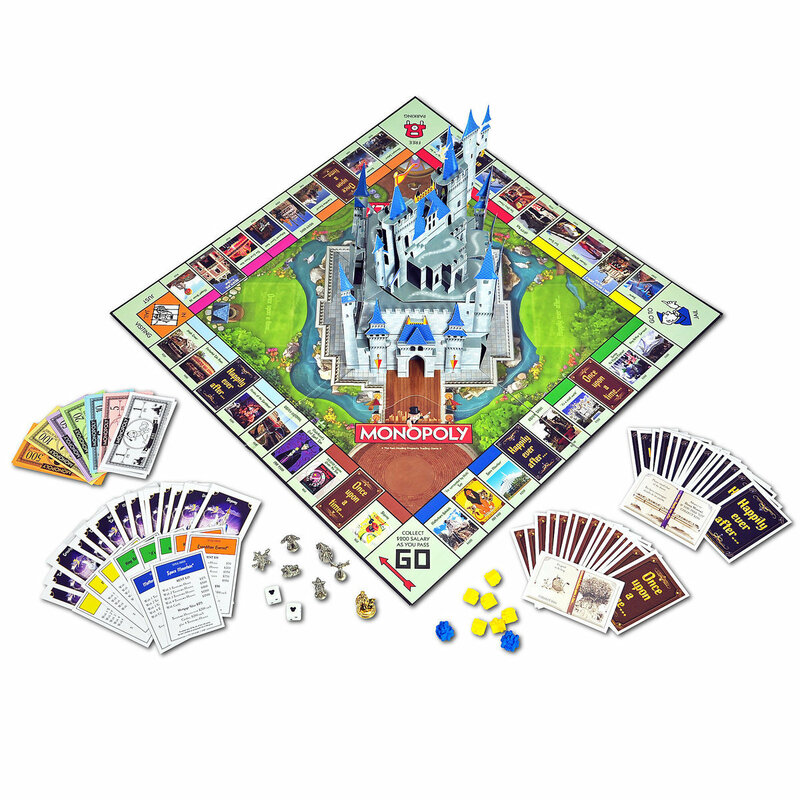 The game includes two fun Mickey Mouse and Donald Duck miniature statues and five less fun (i.e., not Disney-specific) character pawns, as well as cards with attractions pictured and dice. Amazon prices are a bit crazy, so you will want to check out eBay or some other secondary market vendor. 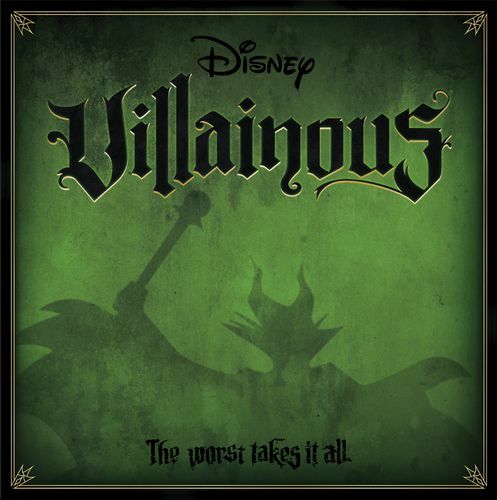 Villanous is a light family card-based strategy game (accommodates 2-6 players) that puts each player in the shoes of one of six well-known Disney villains. 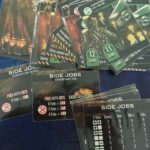 In each game session, which averages an hour, players use unique abilities and cards to achieve his or her individual objective. 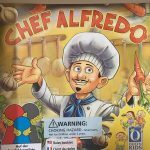 This section provides you a list of pre-existing games—that is, games that most of us are already familiar with—that have been re-skinned with a Disney theme. 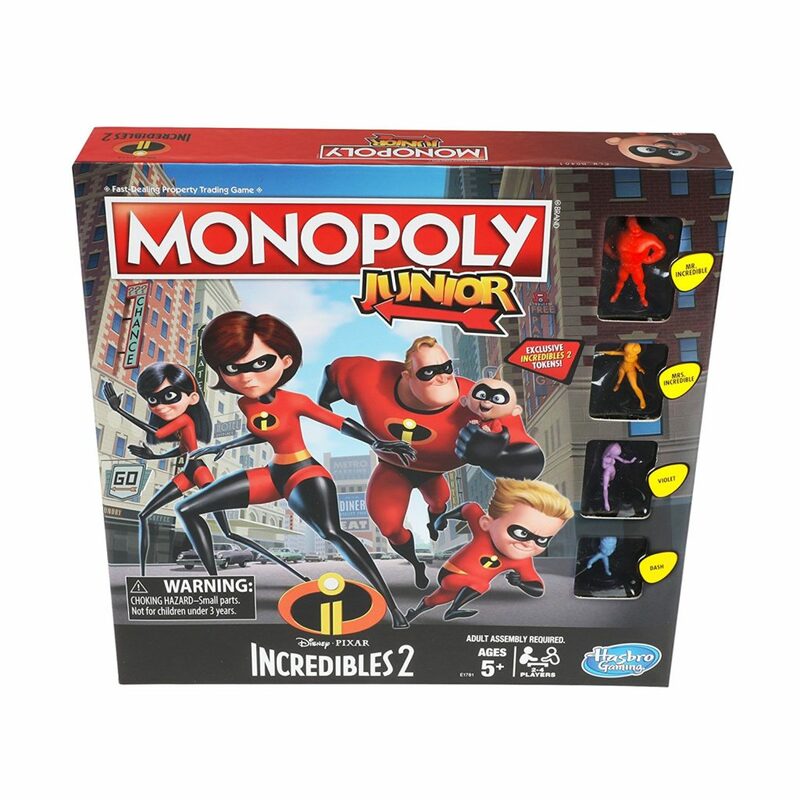 Disney and Hasbro have been busy creating versions of the classic real estate tycoon game. My favorite is one of the more recent release: Disney Theme Park Edition III Monopoly. In this version, fan favorites such as The Haunted Mansion and the Disney Monorail are featured. Not only that, the game includes a pop-up Disney castle which looks good from all angles. Keep in mind that the game features attractions from both Disney World and DisneyLand, so if you are only familiar with one of the theme parks you may not recognize some of the properties. The Disney Animation version features Magic Mirror and Ariel’s treasure chest cards. The game was released in 2017 to coincide with the 80-year anniversary of the animated feature Snow White. Players may choose from several Disney-related tokens: Pooh’s honey pot, Mickey’s hat from Fantasia, Aladdin’s lamp, Baymax from Big Hero 6, the sword in the stone, or the poisoned apple from Snow White. The Disney Princess edition is designed to be more accessible for children and includes 4 Disney princess tokens: Belle, Cinderella, Rapunzel, and Ariel. If you’re looking for a more haunting Disney Monopoly experience, then you should check out the Nightmare Before Christmas version. The game is more pricier than the other versions, but it is spookily worth it if you’re a fan of Tim Burton’s classic film. 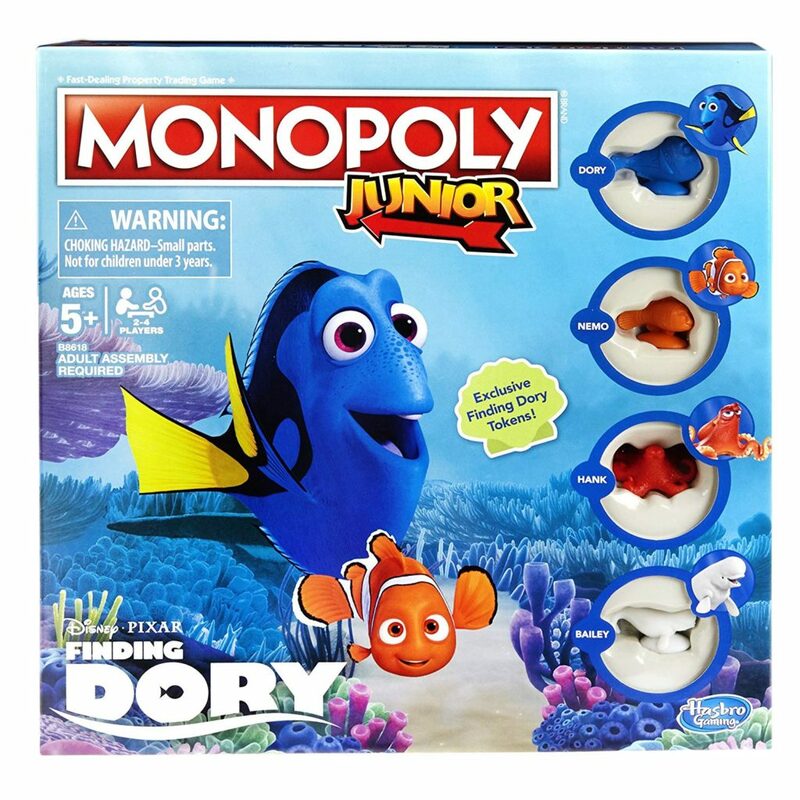 If you’re purchasing specifically for kids, then the Disney Monopoly games may be more your speed. 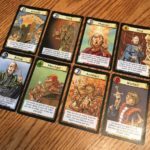 They each have a unique board and tokens based on the theme. Just click on the image to check the price and reviews. 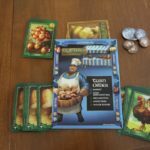 The game uses familiar wooden tiles but combines them with magic cards Disney-related word bonuses to provide a fun take on the word game classic. 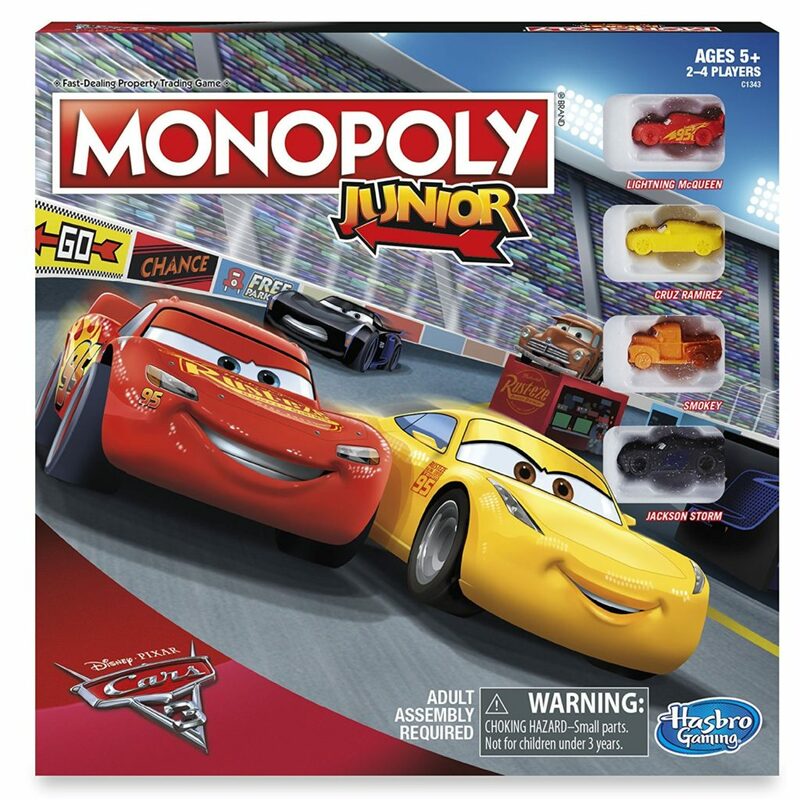 Instead of a surgeon, players take on the role of a pit crew member charged with getting Lightning McQueen back in the race. The traditional buzzing sound has been replaced with car noises in an effort to further immerse players in the car-themed game. The Disney version of Codenames is a good port from the original. Although it uses a 4×4 grid rather than the traditional 5×5, adults and children alike can find lots of fun with this game. And long-time or recent Disney fans will find characters they enjoy. There are a number of Disney trivia games currently available, each borrowing the basic rule sets from pre-existing games. Cranium is more than just a trivia game. In addition to questions, the game asks participants to act, draw, and sculpt their way through the game. This makes the game accessible for a variety of players and levels of Disney expertise. If you’re not already familiar with Pictopoia games, then the most important thing to know is the trivia cards feature images. In order to answer the question, you will need to recognize the character and the movie he/she/it is from. From there, it plays out like normal trivia games (e.g., the questions may ask: Which two characters were transformed into an animal?). One fun twist is the “Match my Answer” questions where it challenges you to know about the people you are playing with/against. Beat the Parents: Disney Edition is fun for those who love love Disney trivia. Kids often enjoy the Us vs. Them element to the game. Due to the low number of trivia cards (160), it is advisable to space out your play sessions, or else the game become more of a memory, rather than trivia, game.